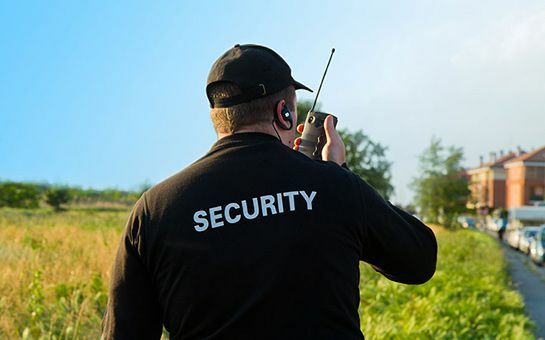 If you’ve had a good look through some of the fantastic security solutions we can bring to events, parties and weddings, you may be surprised to learn that we even provide a dedicated patrol service to help deter any foul play or threats to safety that may affect small and large businesses alike. If you run a business, store or site and need a mobile patrol to provide close security and sweeping runs of entry and exit routes – as well as a thorough inspection of any areas you designate – ACES Security Leeds train and supply patrol cars and inspectors to help create a moving perimeter around your property – meaning that there’s always a watchful eye making its way around and ensuring nothing gets left unspotted. As well as being a fantastic visual deterrent for theft and other misdemeanour’s, mobile patrols are also great at picking up on potential safety and health hazards and reporting them to you regularly – so if you run a public service or are in need of a regular inspection to ensure everything is ticking over, a mobile patrol may well be beneficial to you. The difference with an ACES Security Leeds mobile patrol as that we train and employ some of the best professionals in the West Yorkshire area, and what’s more we do so at an extremely competitive rate. This means that even if you require an occasional sweep of surroundings, or if you’re looking for a more vigilant circuit of your premises, we’ll be able to tailor a deal that offers you both the close protection you’re looking for while remaining well within your budget.